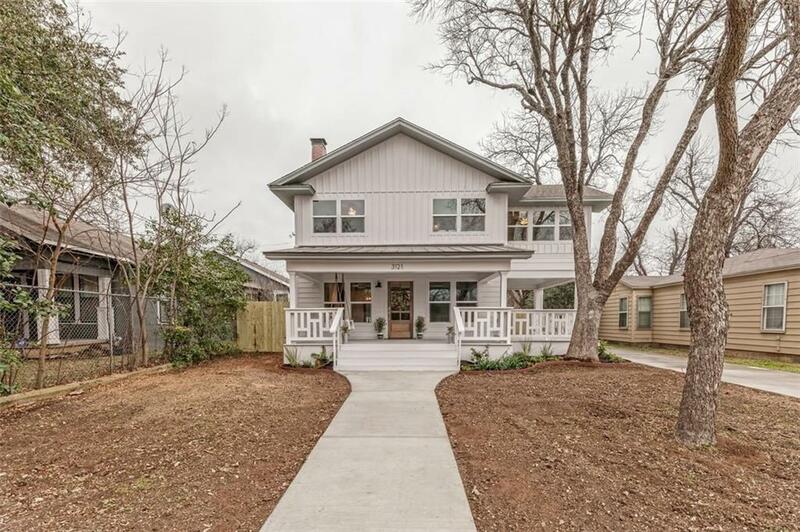 JUST LISTED | 1920s JAW DROPPER in the heart of Waco! 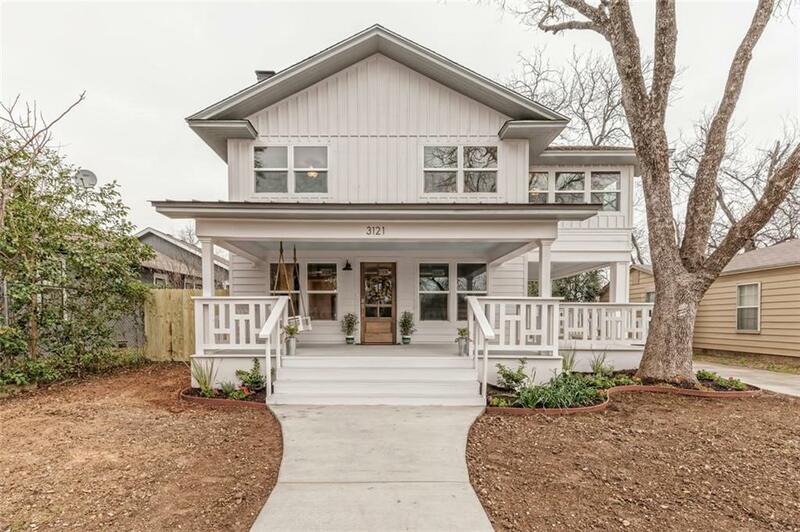 3121 Ethel Avenue has been completely updated inside and out with charming and exceptional finishings throughout. 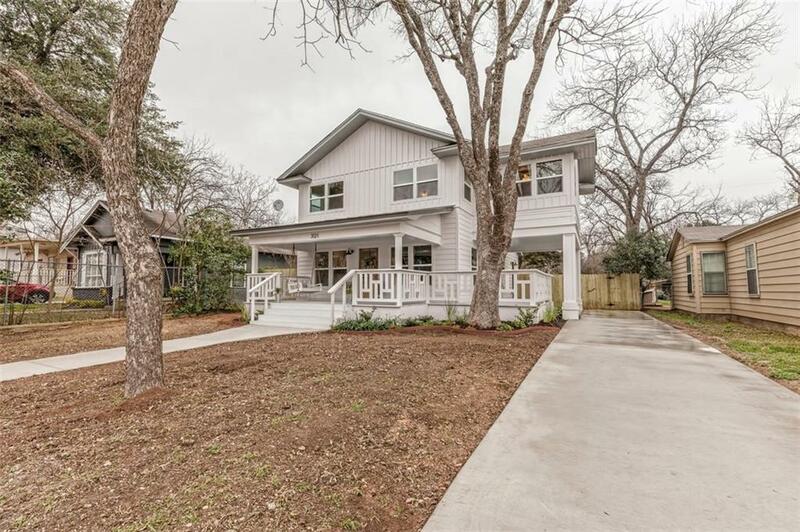 This home features 3 bedrooms | 2.5 bathrooms, antique heart pine floors, all new appliances, granite countertops and much more. 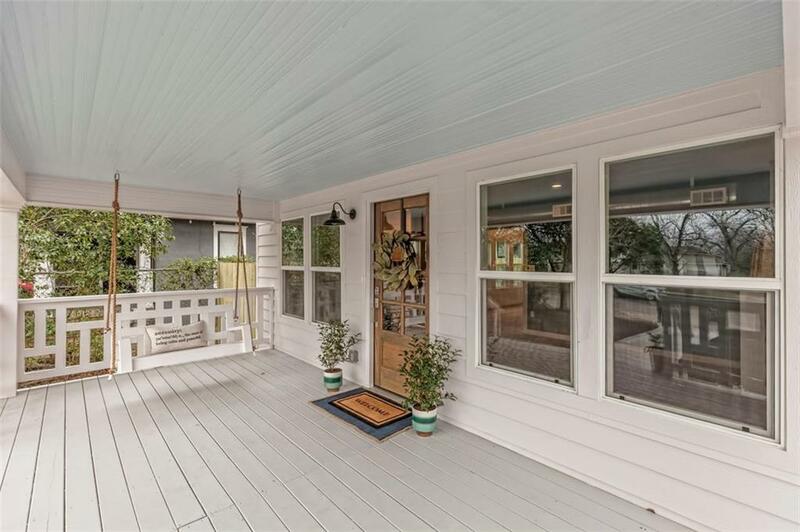 Enjoy a glass of sweet tea on your wonderful front porch or hop in your car and enjoy the convenience of this homes location!